The member companies of the Chemical Industry Federation have access to a wide range of labour market services. Members have access to legal advice on all matters relating to labour relations. They can also get information about legislation and collective agreements at open courses (in Finnish) or tailored, company-specific courses. Member companies of the Chemical Industry Federation have access to legal advice on all matters relating to labour relations, such as working hours, holidays, parental leaves, sick leaves, cooperation negotiations and termination of employment. Member companies can also get help with interpreting agreements, legal proceedings related to employment issues and negotiating settlements. The Chemical Industry Federation of Finland provides expert and timely training and education for its members, also in English. 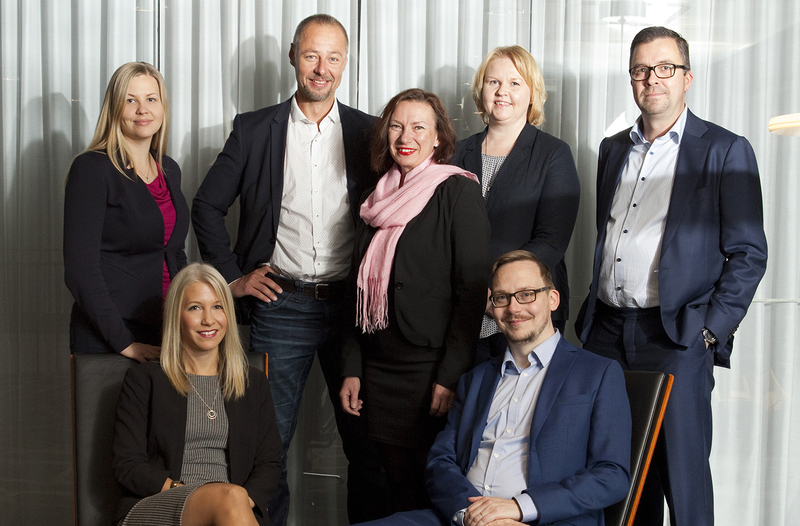 Companies can get basic information about legislation and collective agreements by participating in our open courses (in Finnish) or by inviting an educator to the company. For company-specific courses, the programme and timetable are planned in cooperation with the company. The educators are lawyers and experts from the Chemical Industry Federation who specialise in matters relating to collective agreements. The events and courses are normally subject to a fee, which is charged from the participants after the event.